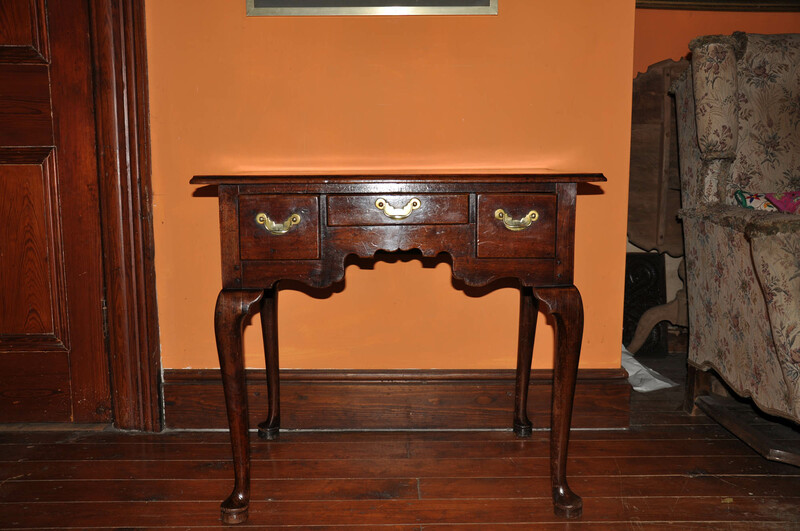 A Fine Gorge 1st virginia Walnut Lowboy in superb original condition retaining its original handles. 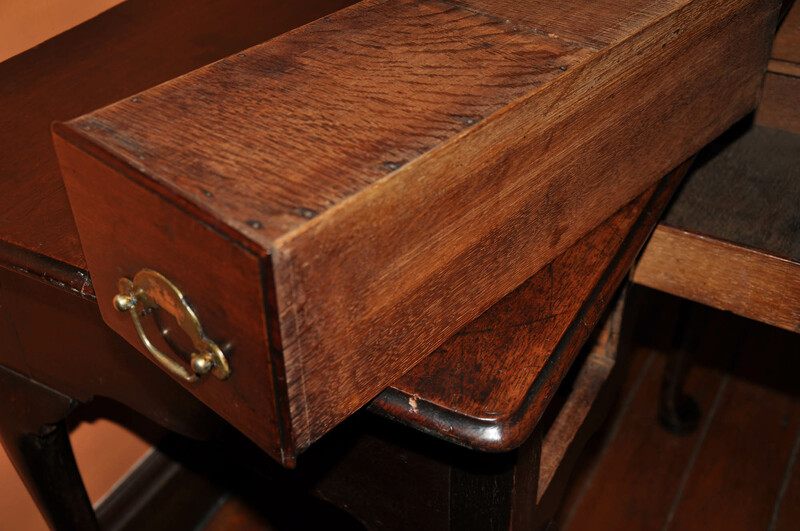 It has attained a Wonderful rich warm colour over the years. 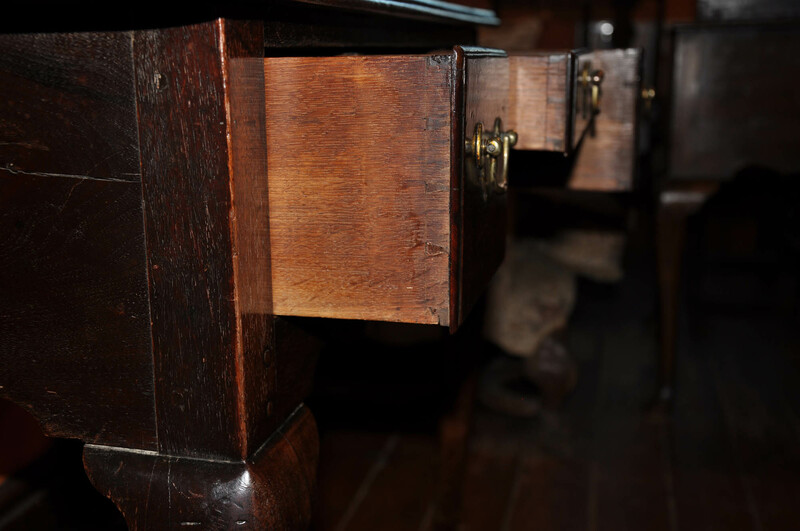 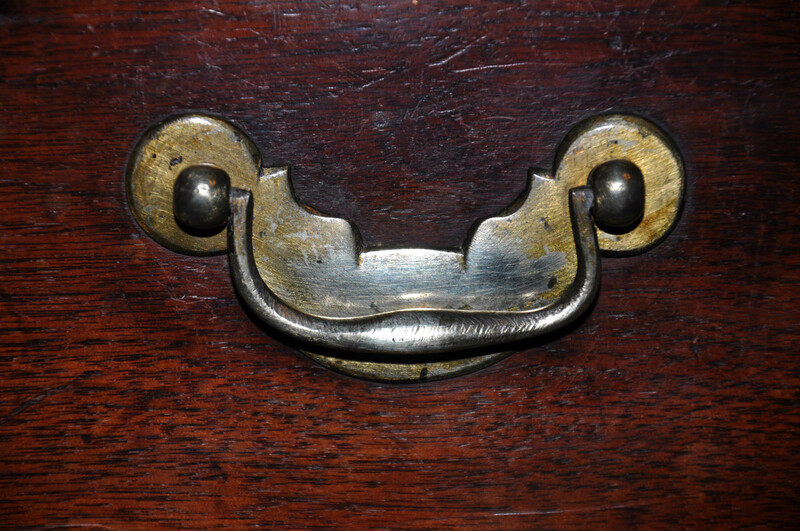 The drawer linings are of Oak, very clean and completely original. 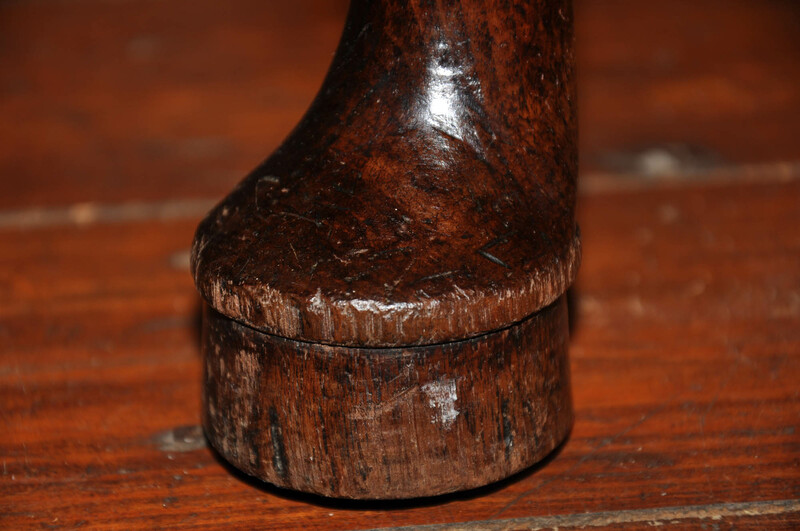 The feet are very nicely made and have a slightly domed bottom which is something you rarely see as most feet have lost some height over the years. 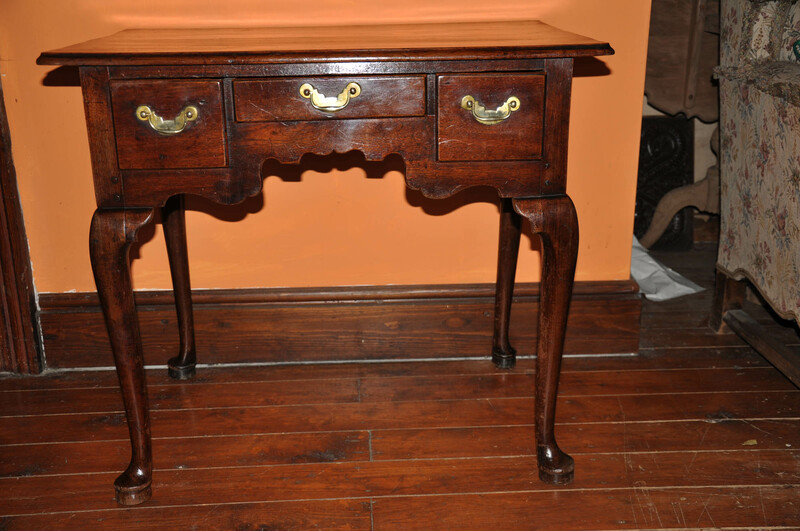 The piece works very well proportionally ,It dates from around 1720.